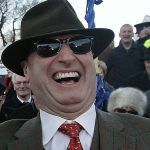 Customers of Irish online betting platform BetBright were complaining they had been left high and dry this week after the company abruptly ceased trading on Tuesday, declaring all outstanding bets void, with just a week to go before the famous Cheltenham horse racing festival. 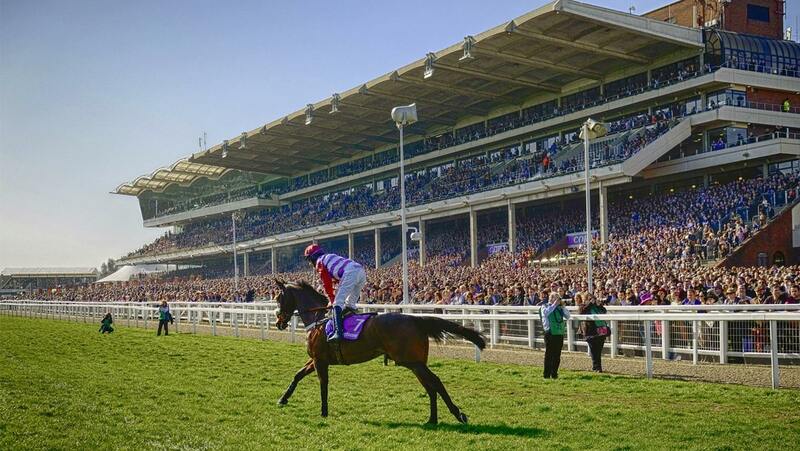 Cheltenham is the UK’s biggest horse racing meeting and one of the major betting events on the calendar. 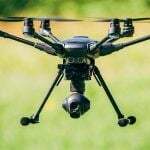 The notice came less than 24 hours after the announcement that the platform had been purchased by 888 Holdings for £15 million ($20 million). 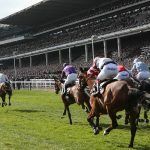 While BetBright said on its website that stakes would be returned for all unsettled bets, customers were advised to withdraw their full balances within 30 days, after which accounts would be frozen. Beyond that period, the company will attempt to return any remaining balances via the preferred payment method on the customer’s account, it said. Those attempting to chase payments beyond June 2, may have to deal with a third party to arrange the return of outstanding funds, it added. The cancelation of unsettled bets impacts not just Cheltenham bettors — who often place money on races weeks, or even months in advance in the hope of betting better odds — but also anyone who had bet on an outright winner of a season-long event, like the English Premier League or Champions League soccer. A bettor who had put a fanciful wager on Ajax to win the latter competition, for example, would have got far, far better odds several months ago than they will after Tuesday night. 888’s interest in BetBright is all about acquiring its technology and clearly not its customers. 888’s expertise lies in online casino gaming and online poker, rather than sports betting, and the deal allows it to acquire its own sports betting platform reasonably cheaply as the US market opens up. 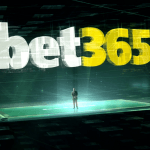 888’s existing sports betting platform, 888sport, has since 2013 been supplied by the Swedish B2B sports book solution provider, Kambi, which itself has serious designs on the newly liberalized US market. It gives the group the missing piece in our proprietary product and technology portfolio and will enable 888 to own proprietary, end-to-end solutions across the four major online gaming verticals [sports, casino, poker and bingo],” 888 CEO Itai Pazner said of the deal this week.